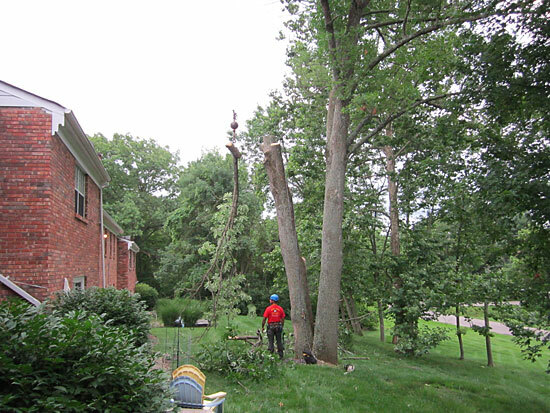 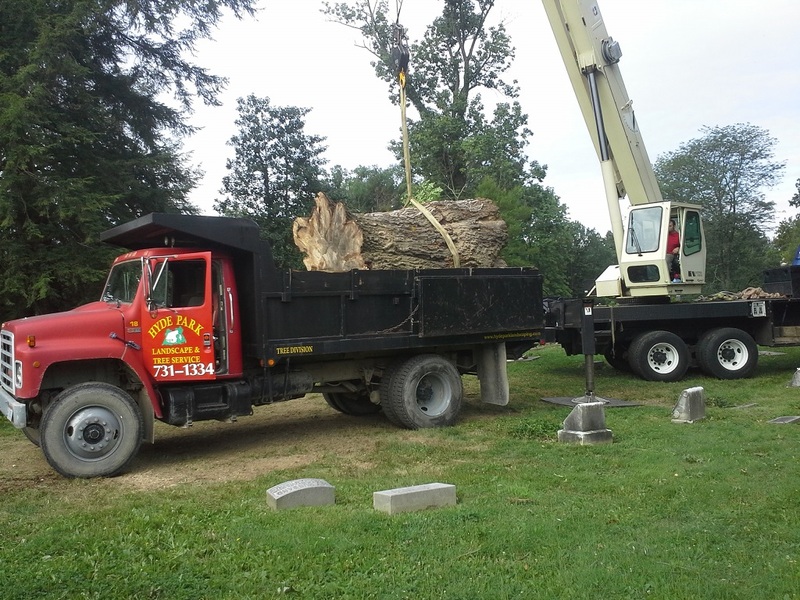 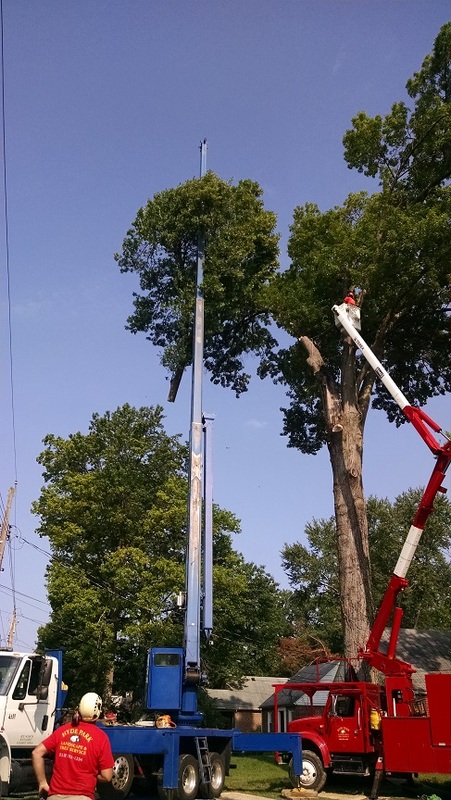 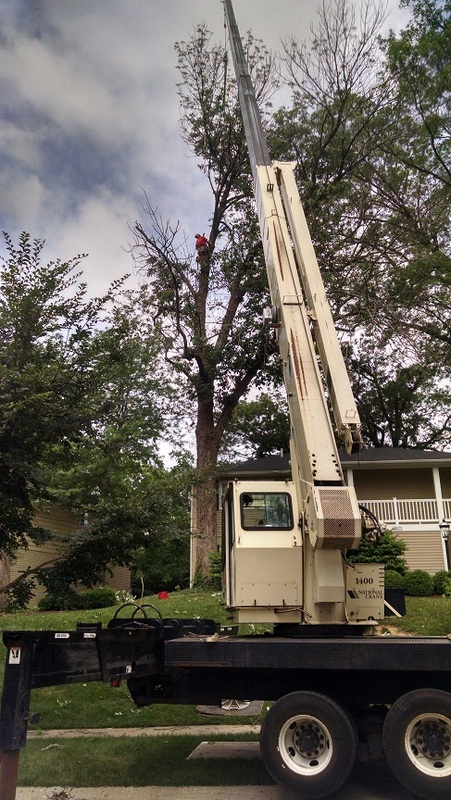 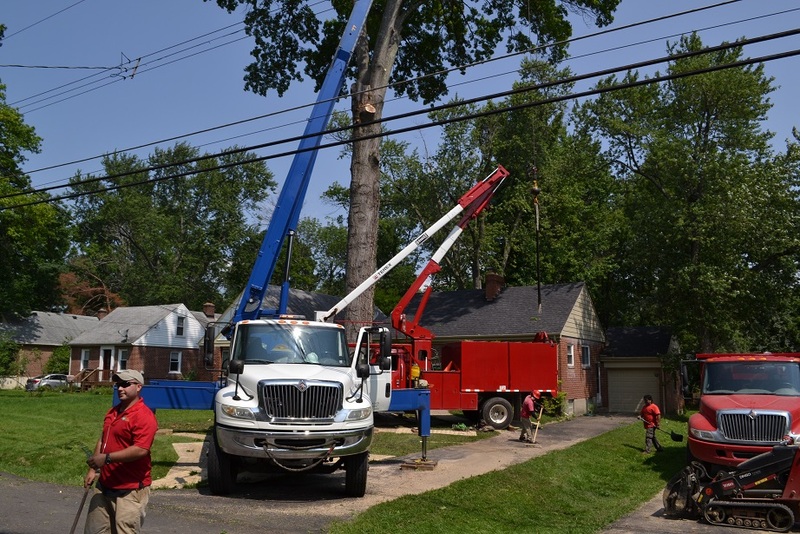 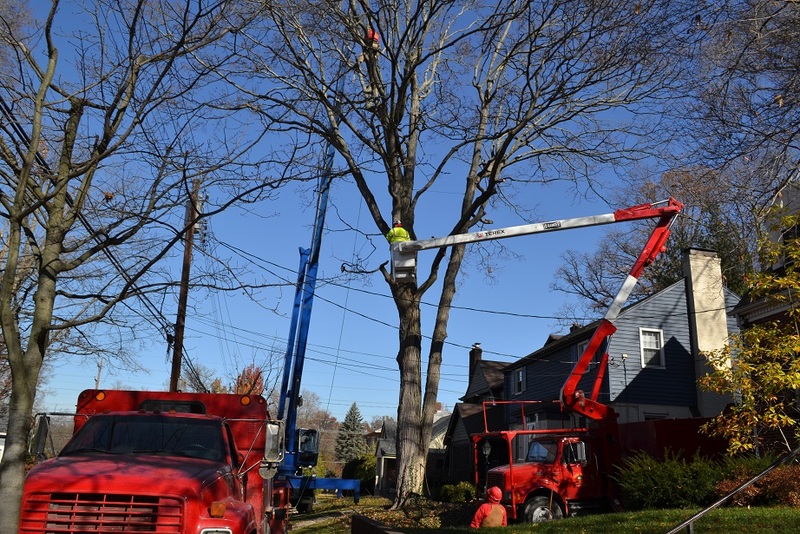 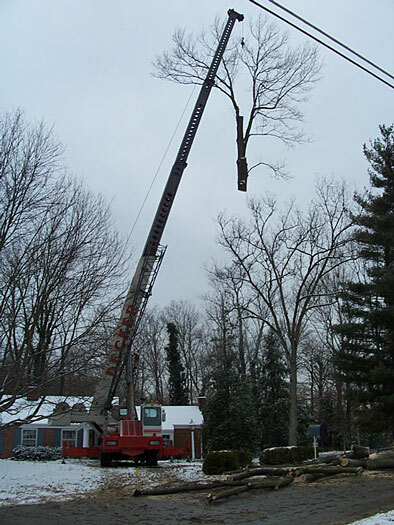 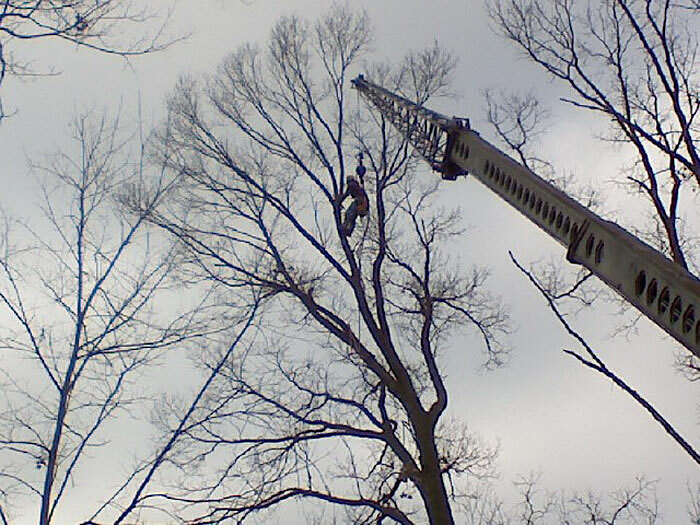 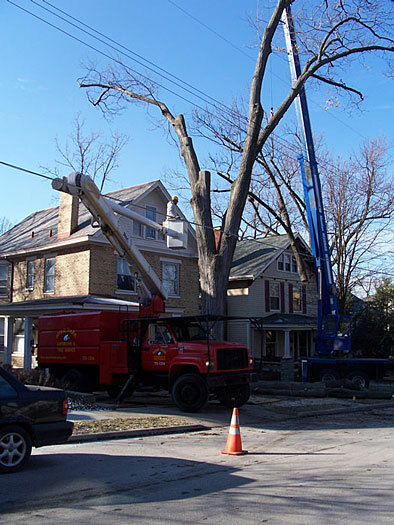 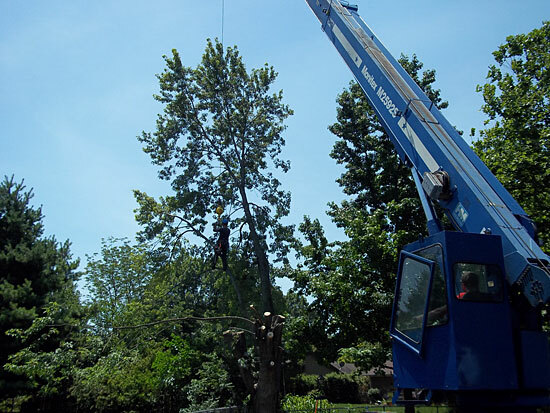 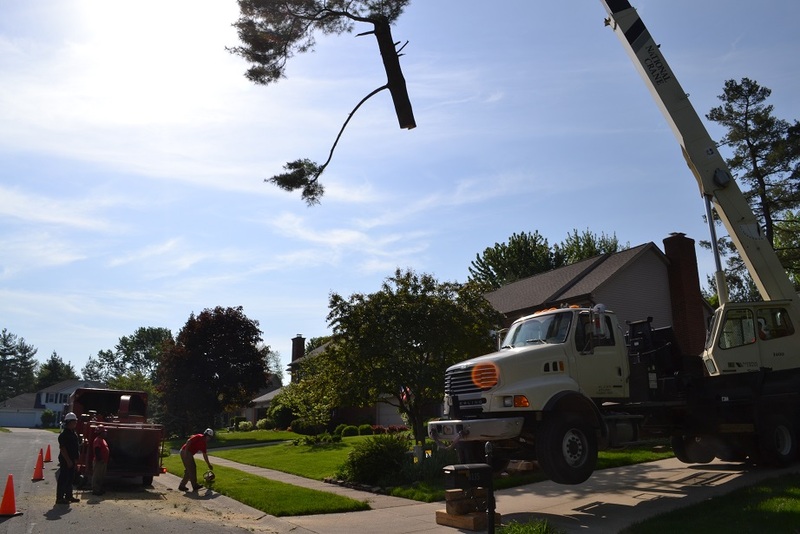 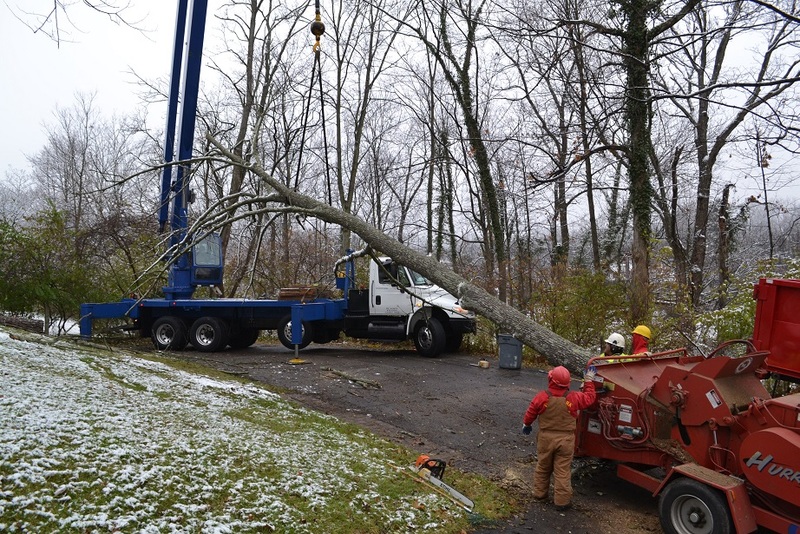 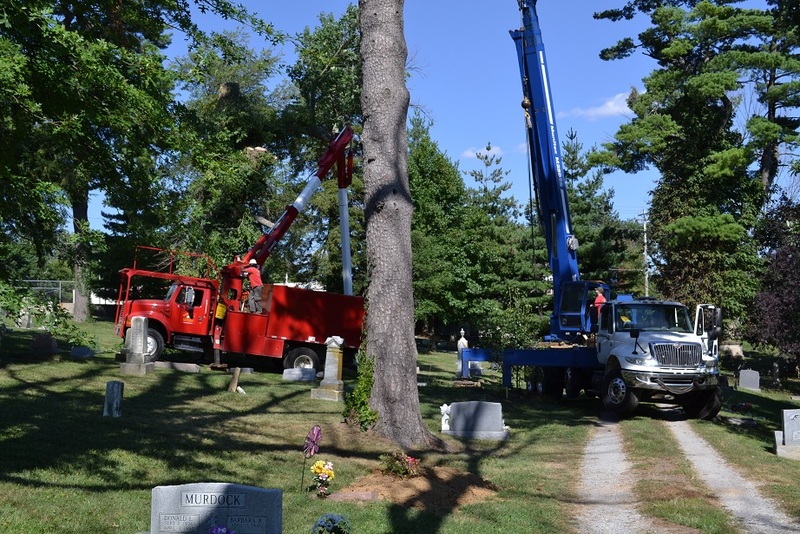 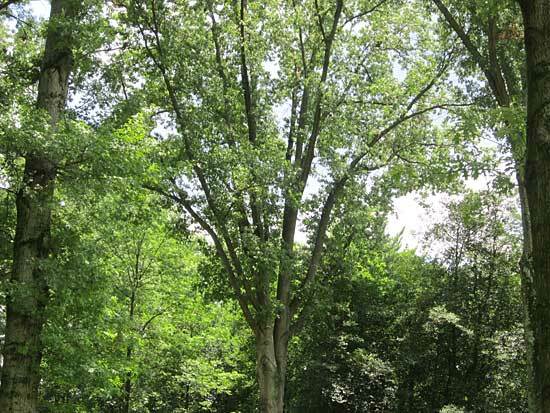 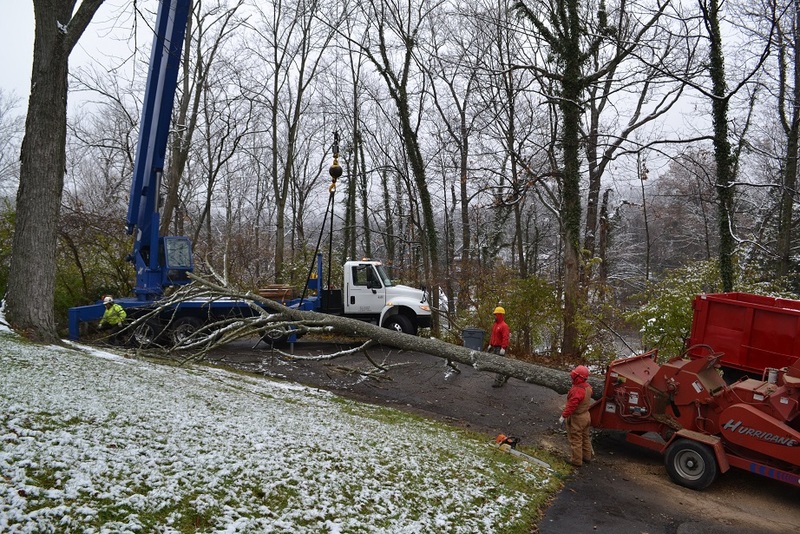 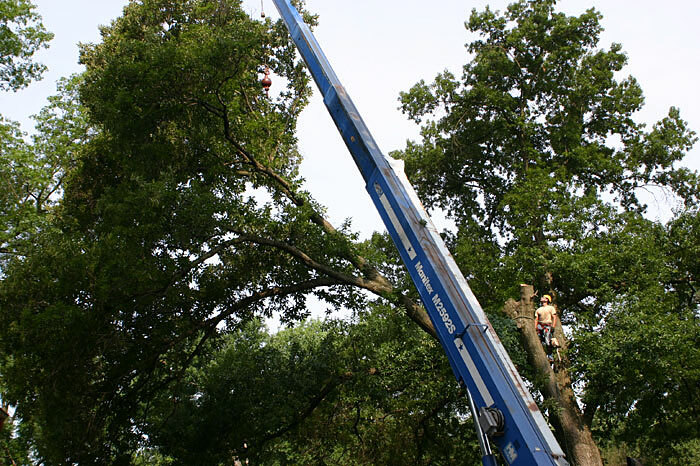 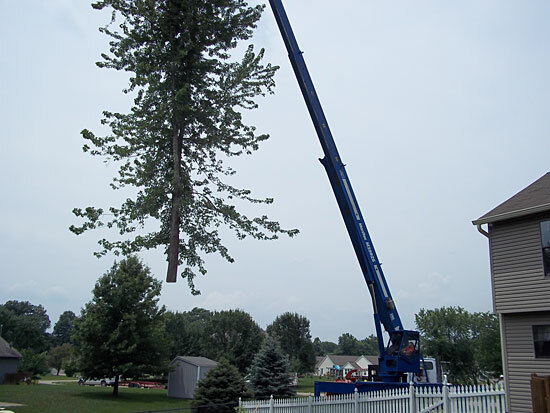 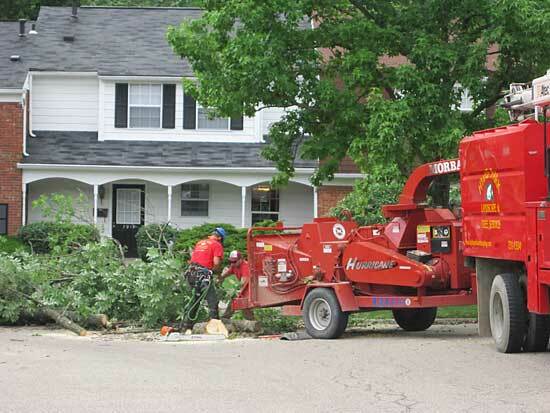 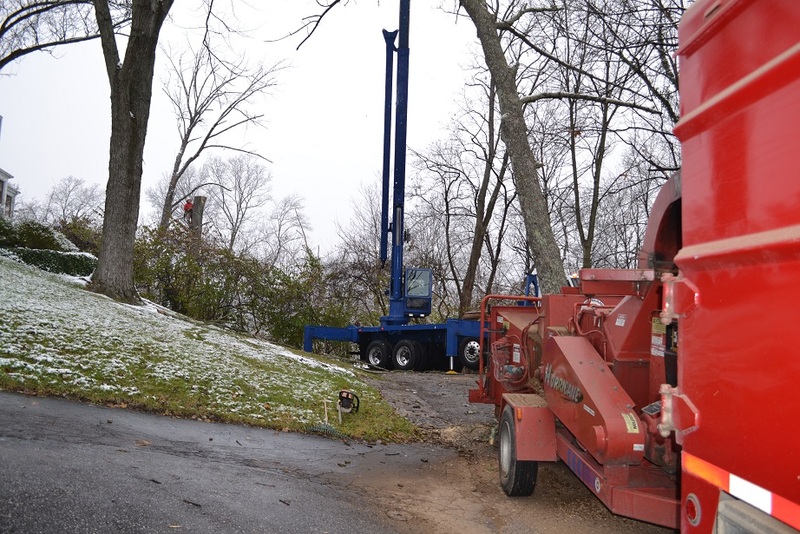 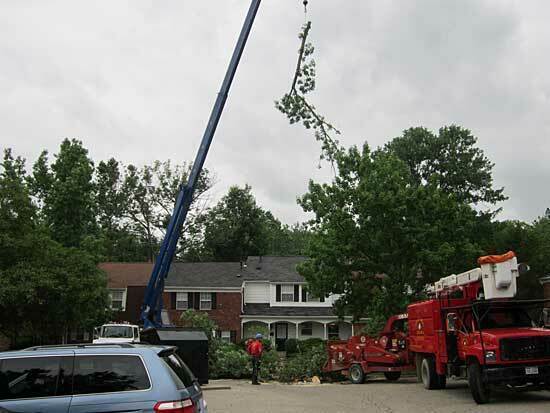 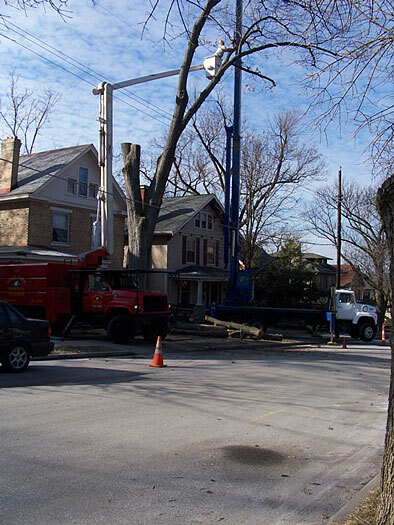 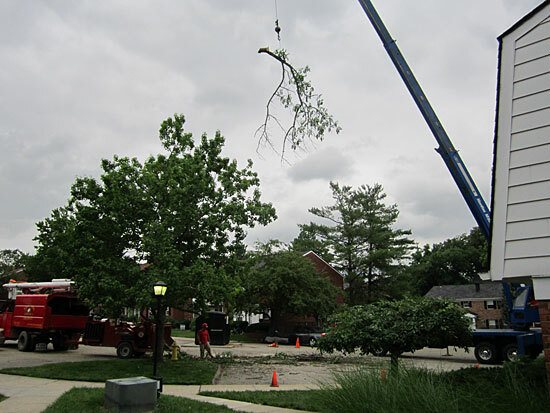 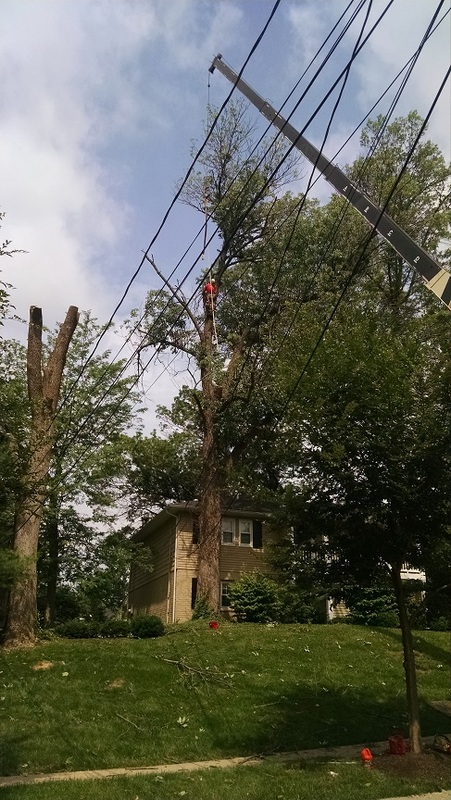 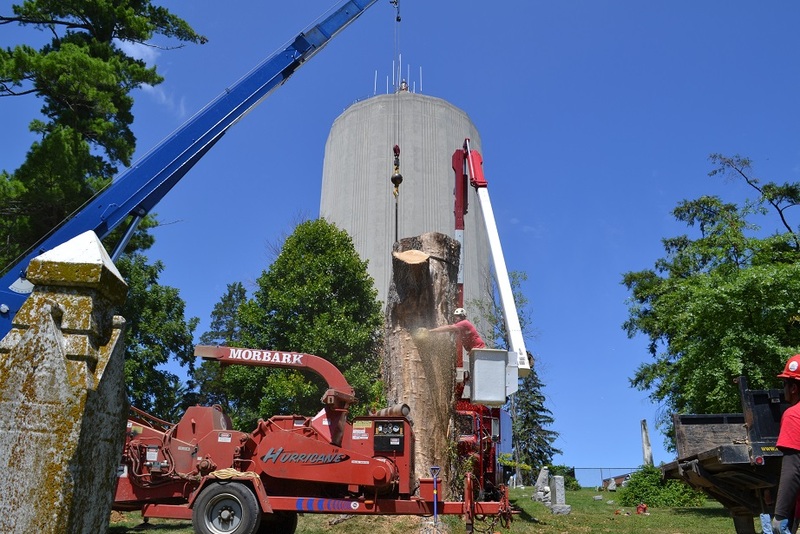 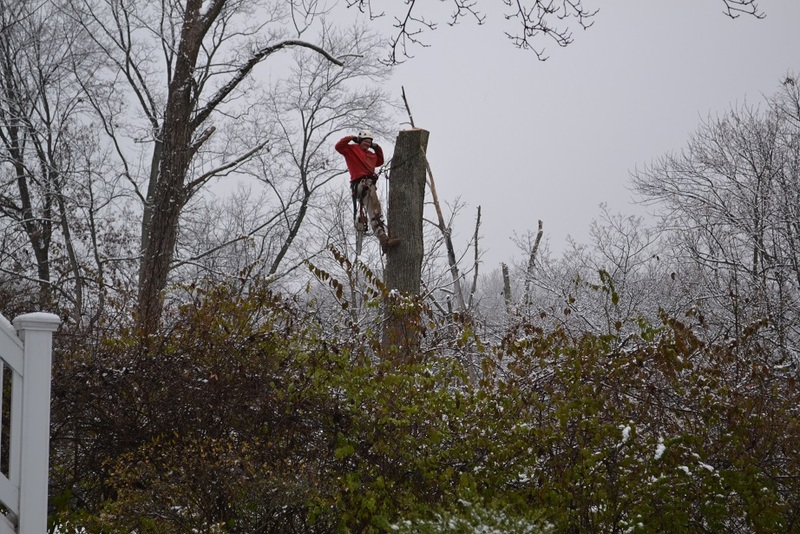 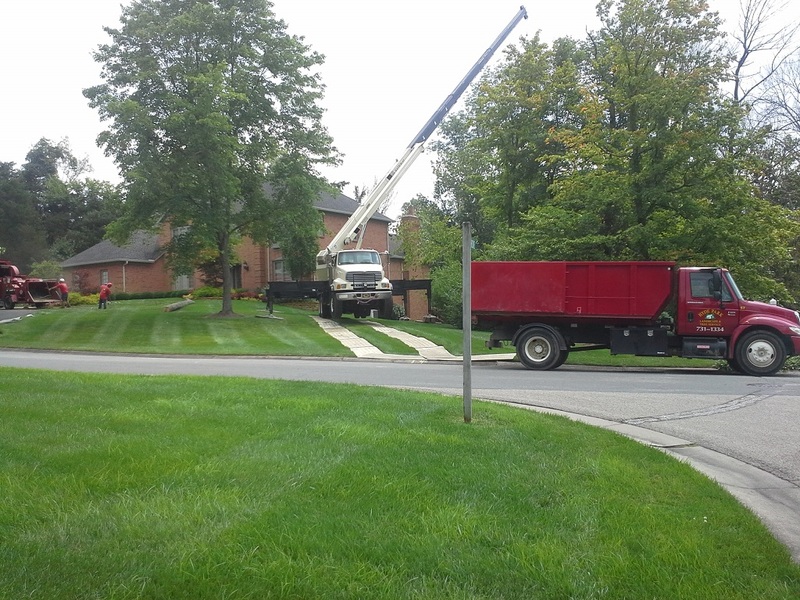 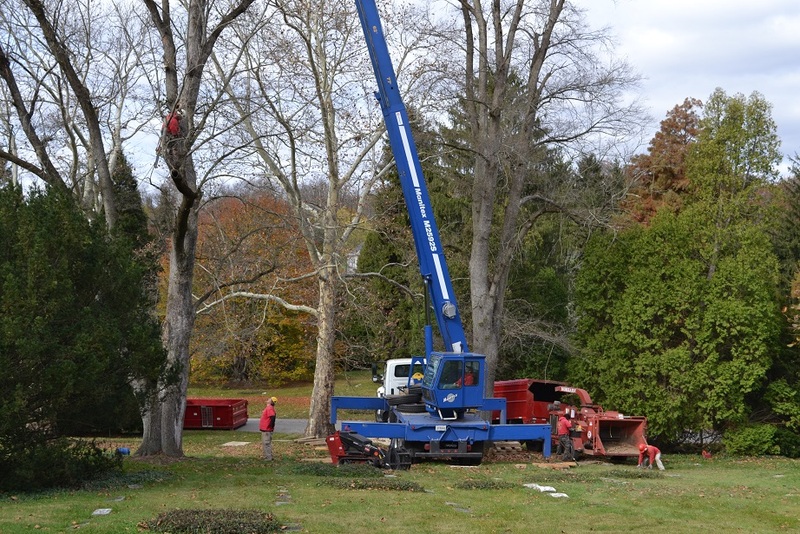 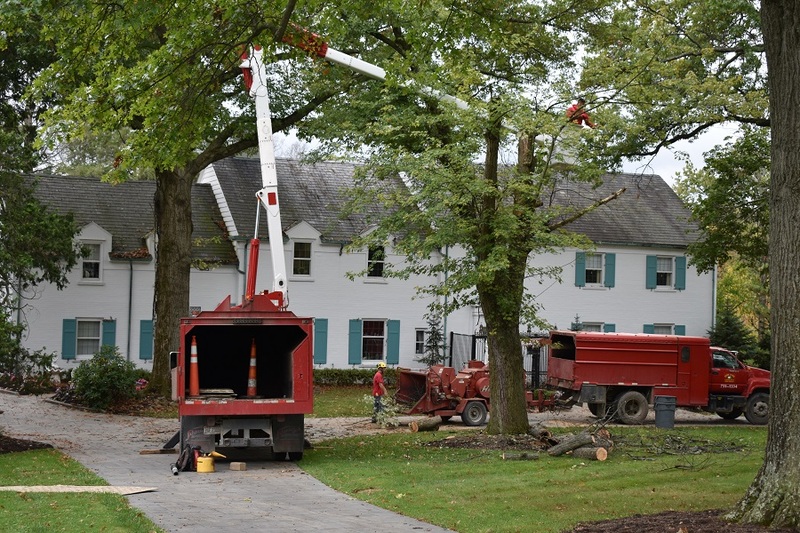 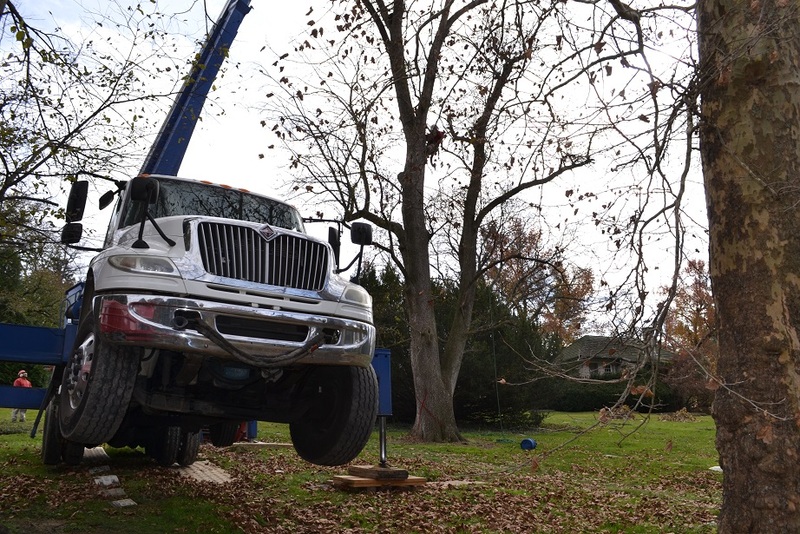 For over 45 years, we have been offering the Greater Cincinnati and Northern Kentucky areas the best professional tree services in the city. 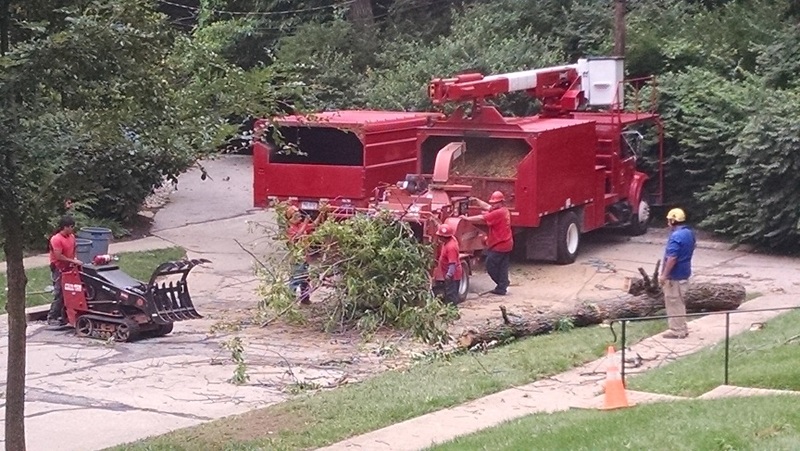 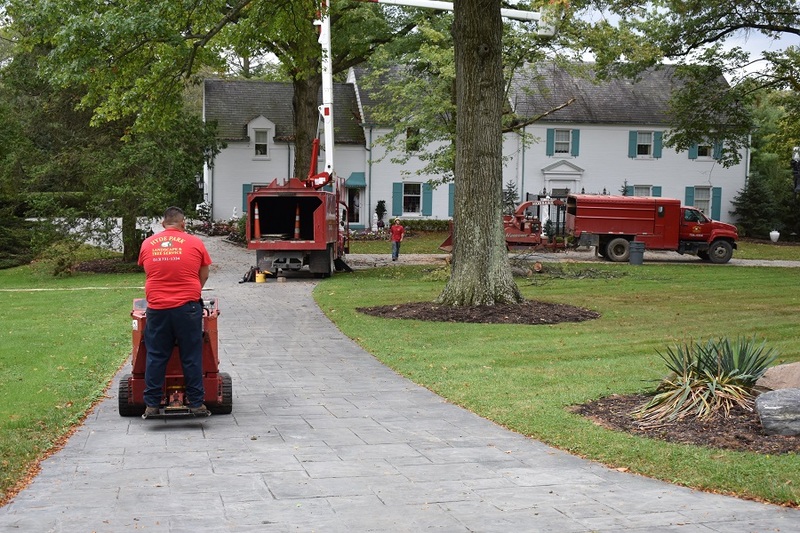 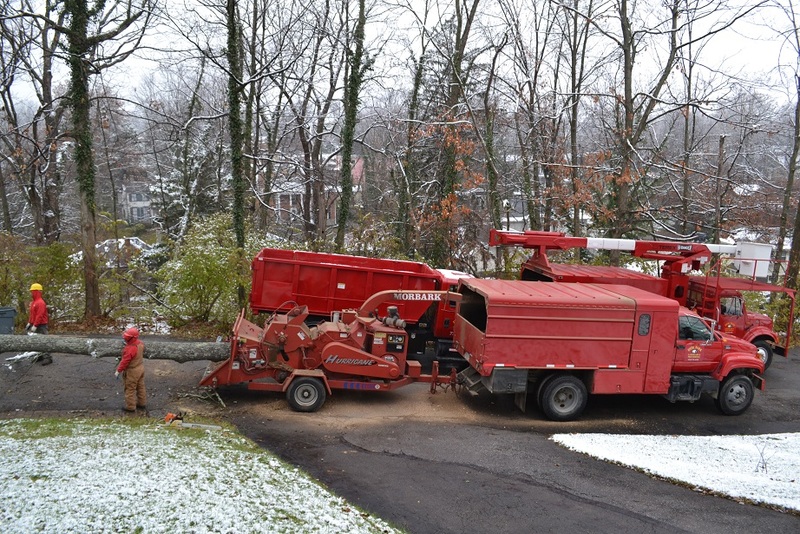 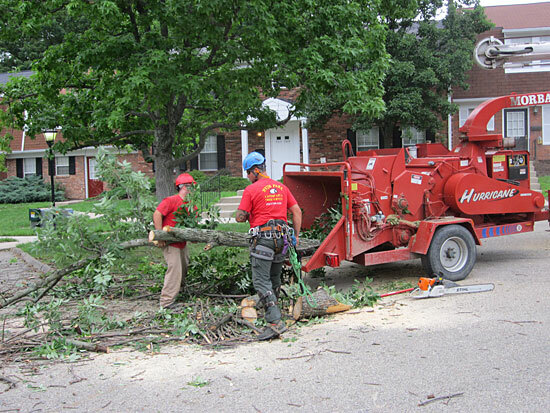 Hyde Park Landscape & Tree Service focuses on a “safety first” program while providing quality workmanship. 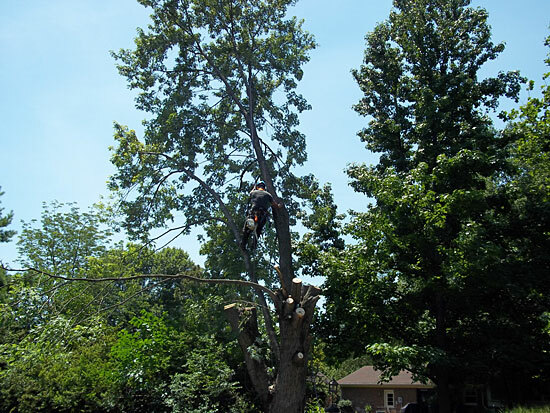 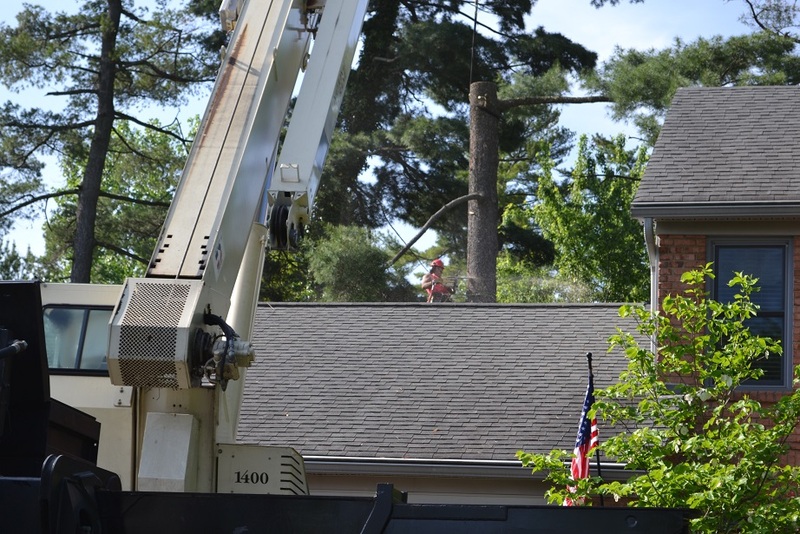 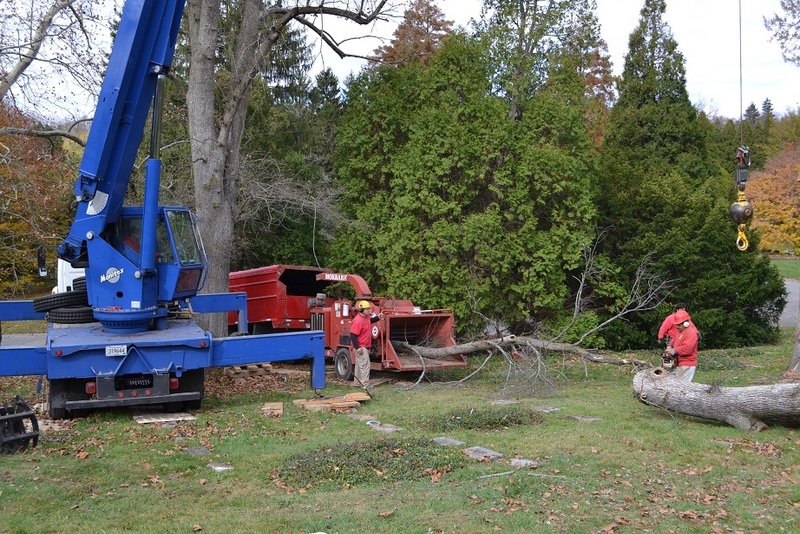 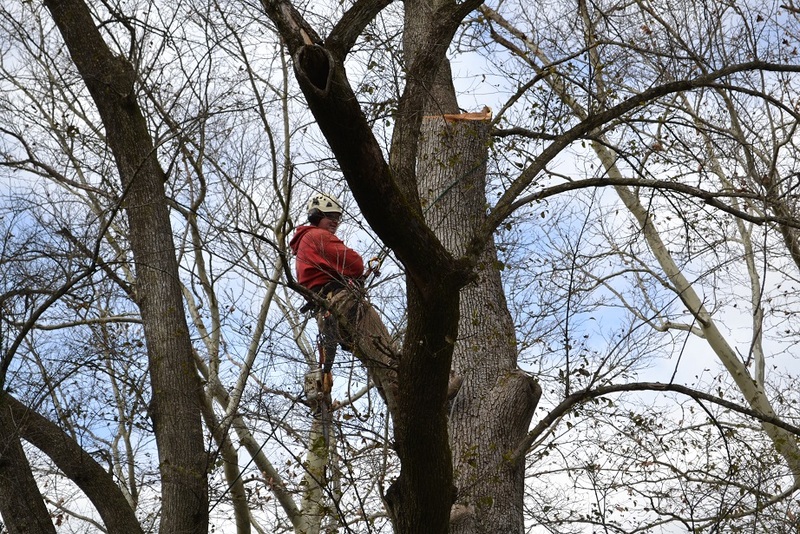 Our Certified Arborist provides the most advanced tree care practices that are available today. 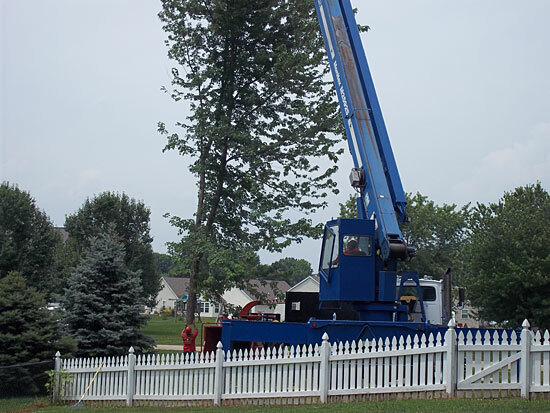 The array of services below allow us to meet every need our customers may have.